The only difference between people with the discipline to do what they need to do and those who don’t is a simple matter of framing. Those who appear to have more discipline than the rest of us have simply found a way to turn the things they hate doing into the things they love doing. What are some ways that you can do this? Sometimes you simply need to change the way you think about a task to make it more enjoyable. Examine your inner narrative around the work that you’re avoiding. Examine your inner narrative around the work that you’re avoiding. Are you telling yourself negative things about it? Are you thinking of the reasons you don’t want to do it instead of thinking about how it will benefit you? How can you reframe the work in a more positive light? 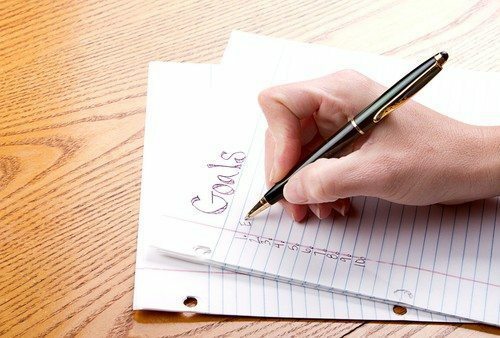 Making your goals public is another effective way of staying on task. When other people know what it is you plan to do, you have to answer to them as well as to yourself. It makes it much difficult to make excuses and rationalize not sticking to your goal. Find an accountability partner (or two). This person should be someone you can confide your goals in and someone who will help hold you accountable for reaching them. Find an accountability partner — someone you can confide in who will help you reach your goals. This tactic is all about strategically choosing which items on your to-do list get addressed first. When you “eat the frog,” you take the most daunting or challenging task — the one you are looking forward to the least — and you knock that one out first. From there, you gain momentum, and your day only gets easier. When you ‘eat the frog,’ you take the most challenging task and knock it out first. There are many more cool tips for taming the procrastination monster in this week’s episode, so be sure to head on over and give it a listen.